Do you build slab on ground homes with brick piers? You may be interested in the telescopic post. These are adjustable posts that can be used when you build your brick piers. Many builders use acrow props to do this job but now there is an easier way. Check them out by downloading the PDF below. 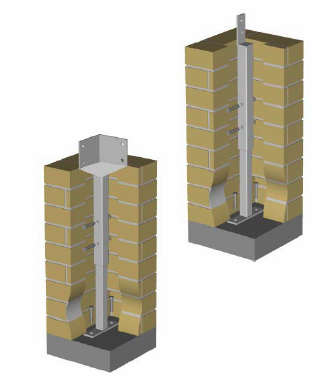 Bris Posts Telescopic Column Detail PDF here.